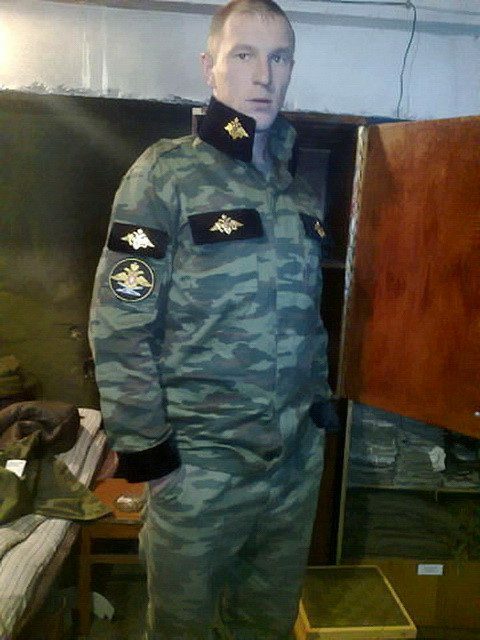 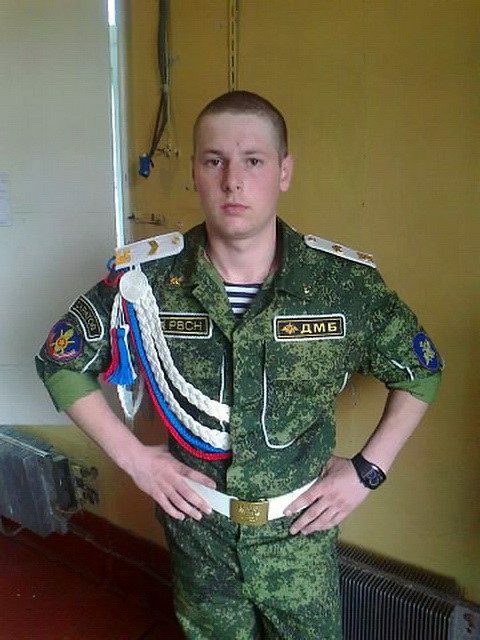 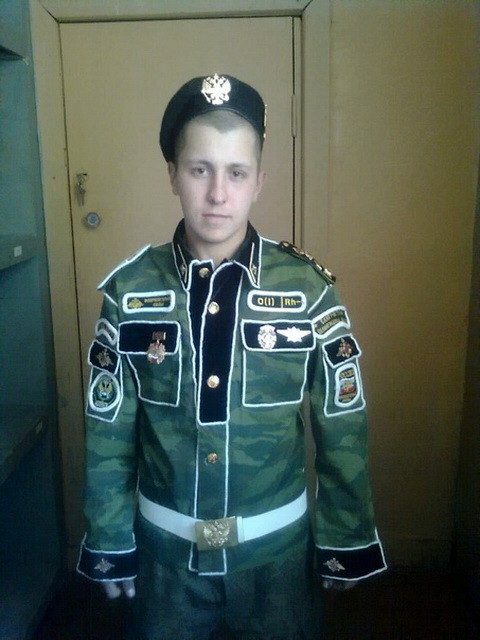 Those who have not been in the Russian army, probably don’t know what “dembel” means. 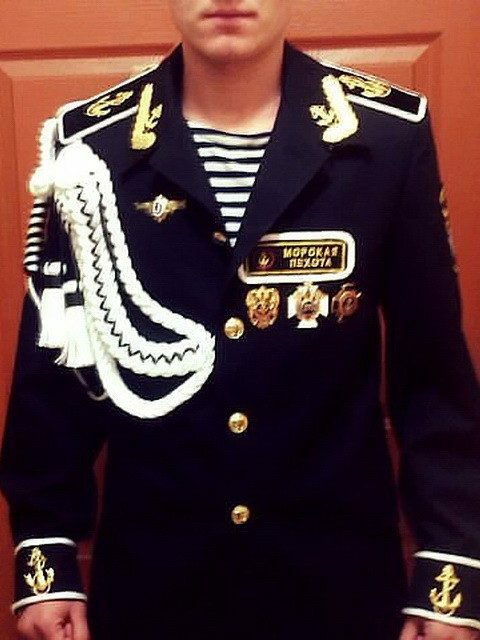 “Dembel” is the last few month of mandatory military service. 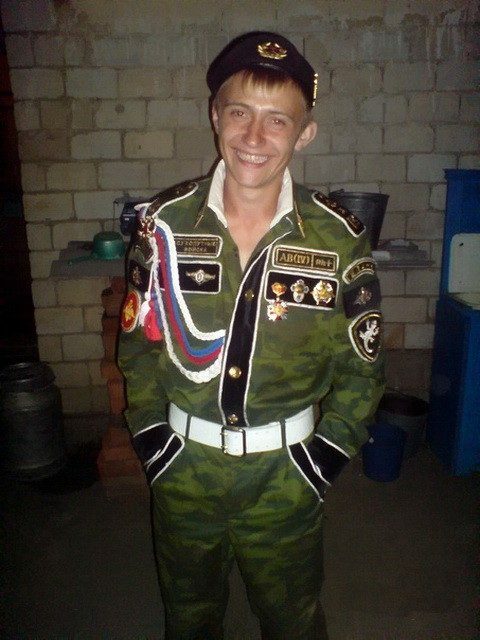 In Russian army, word “dembel” is used by soldiers to describe a state of the mood of waiting for those sweet moments to see their relatives and girlfriends. 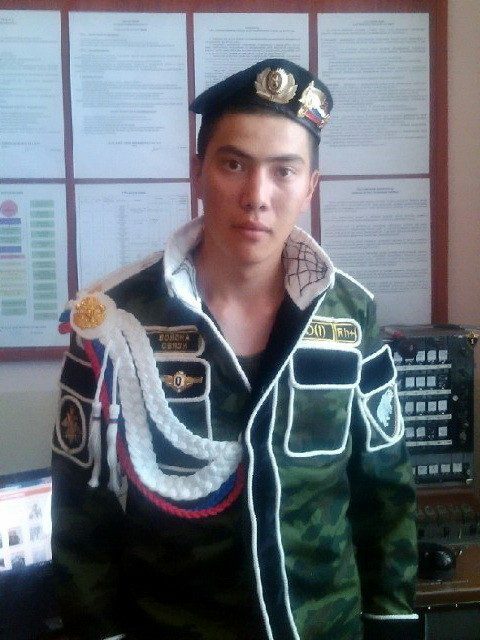 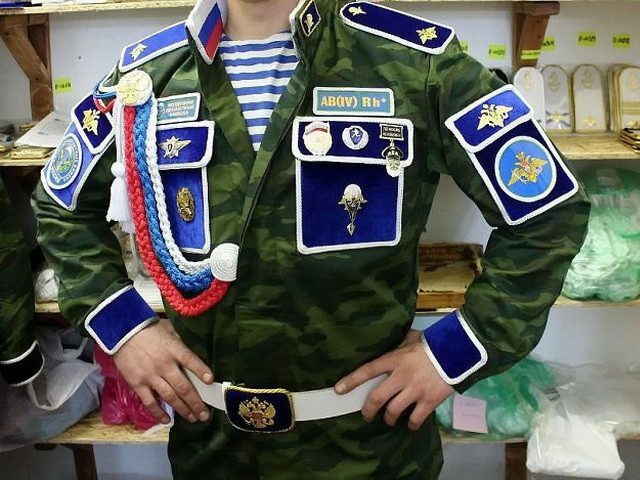 As a part of the “Dembel” process, servicemen traditionally decorate and embellish their going-home uniforms so that it looks like they had very successful military careers. 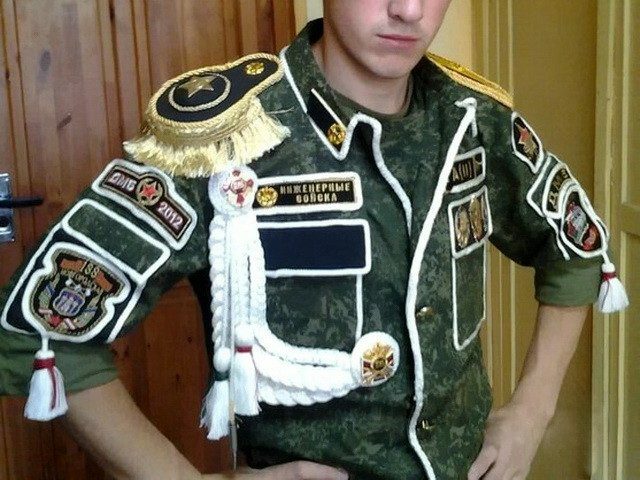 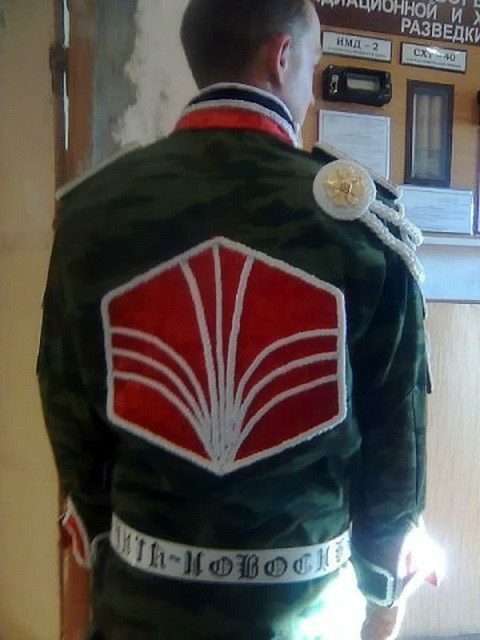 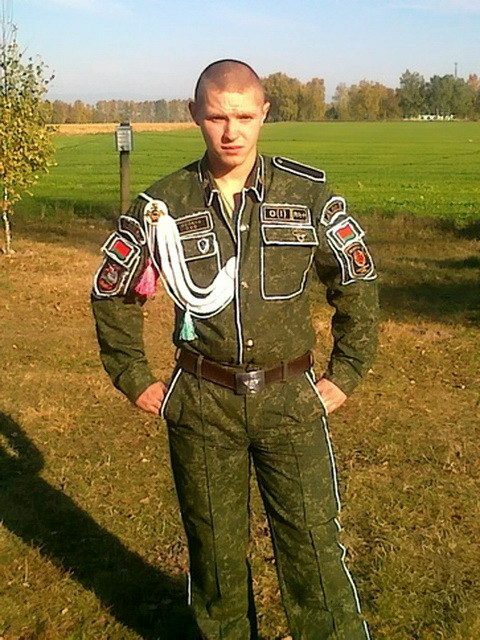 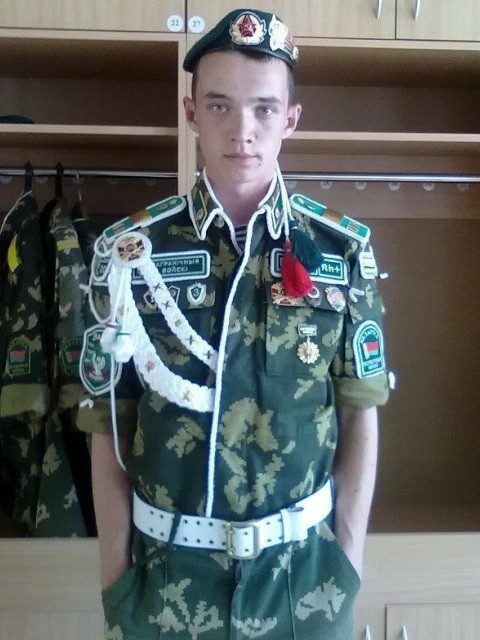 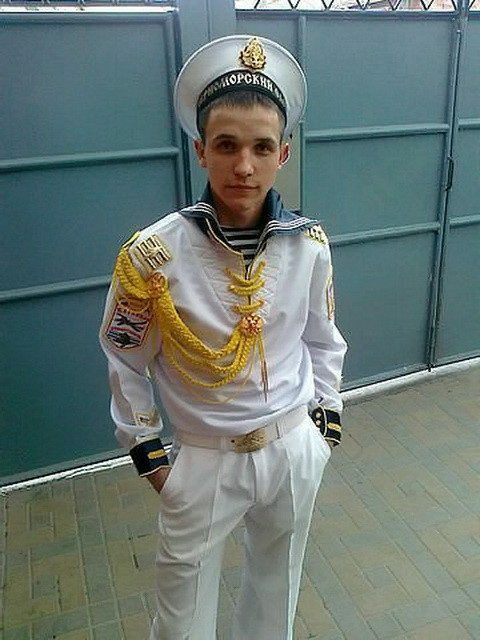 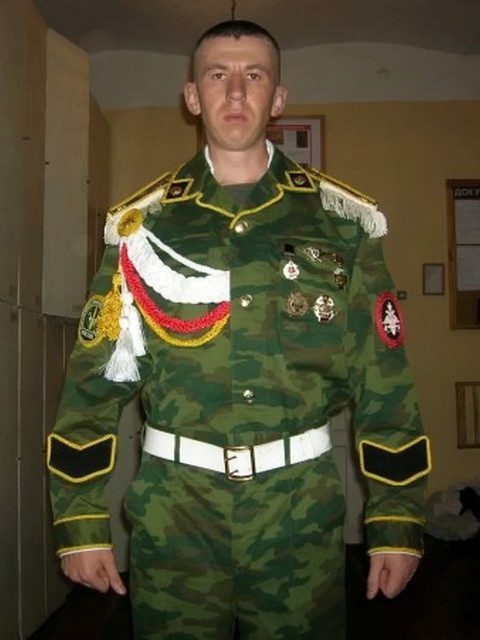 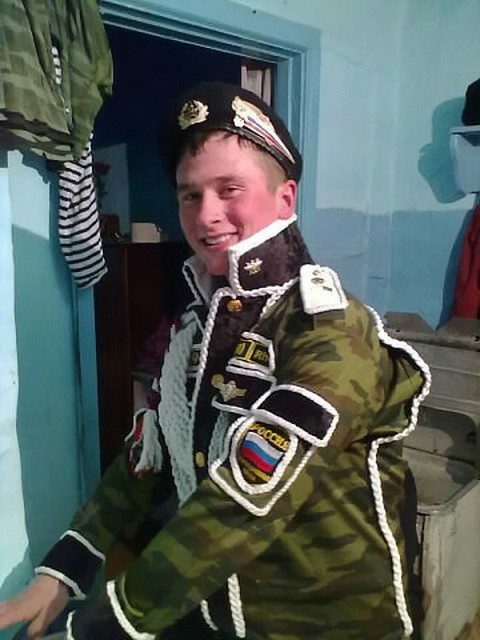 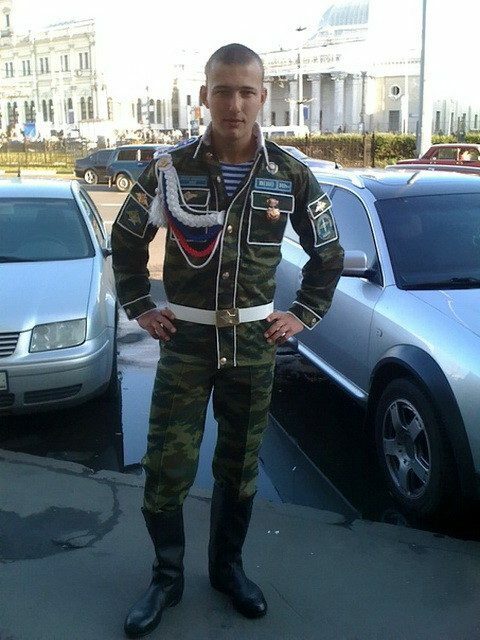 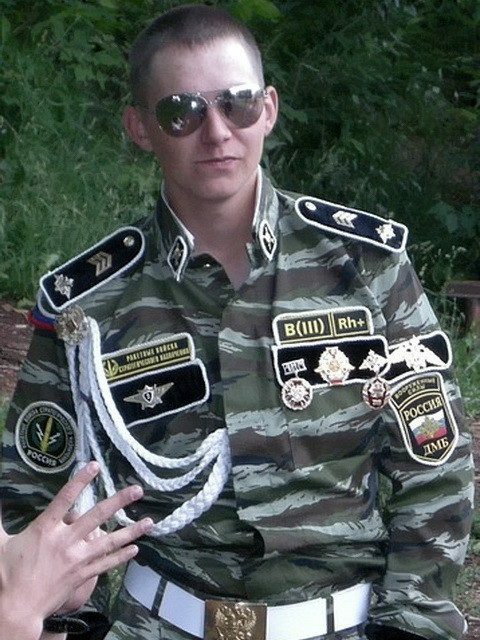 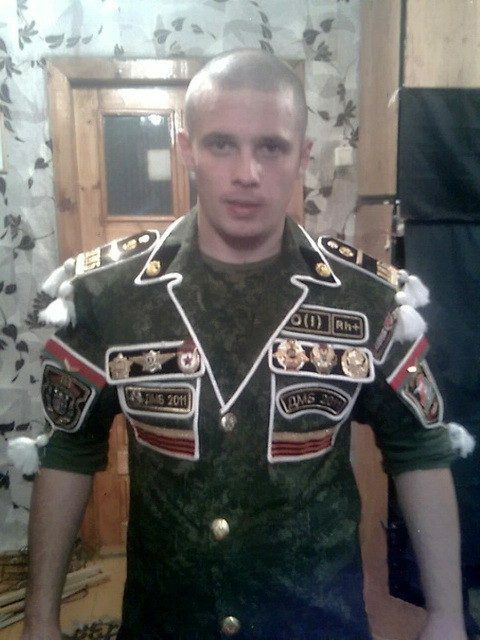 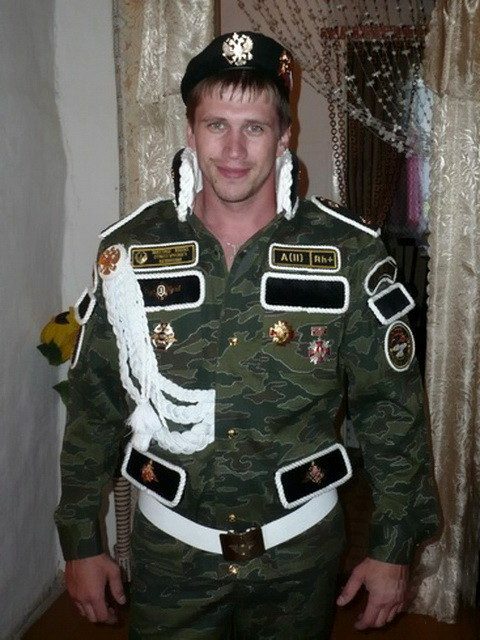 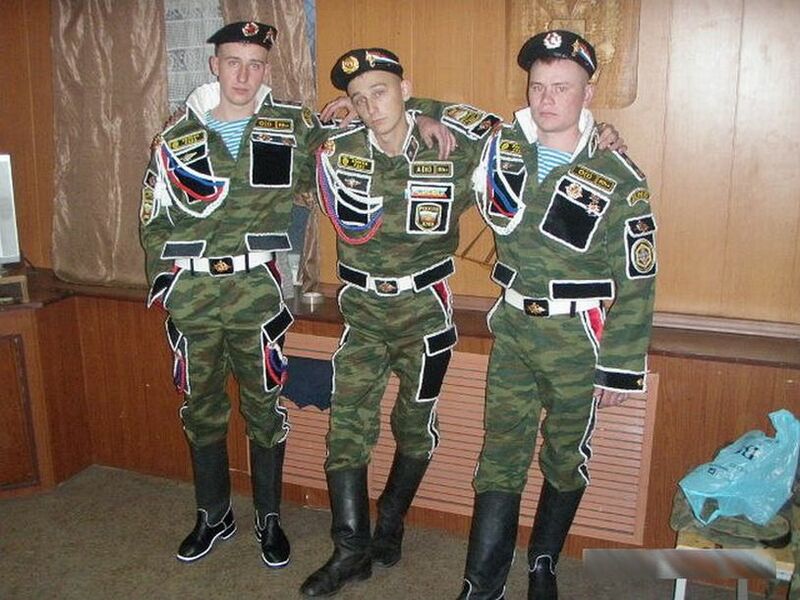 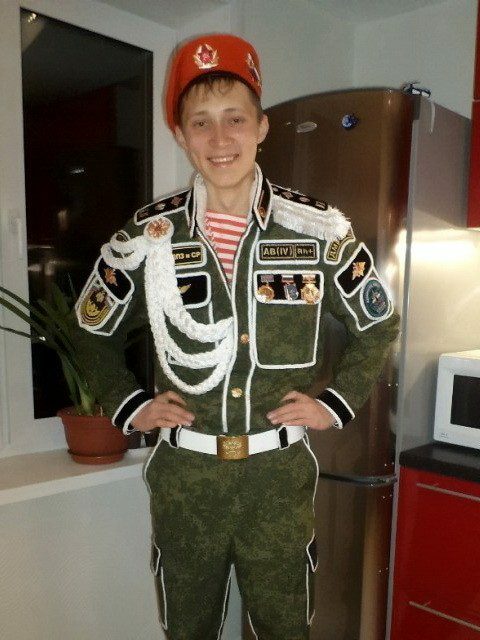 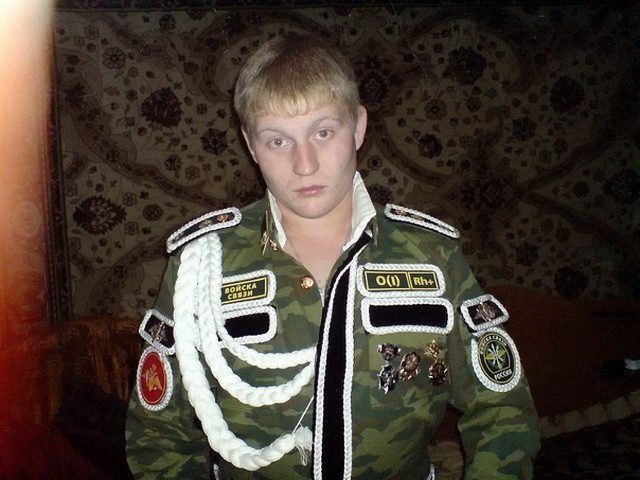 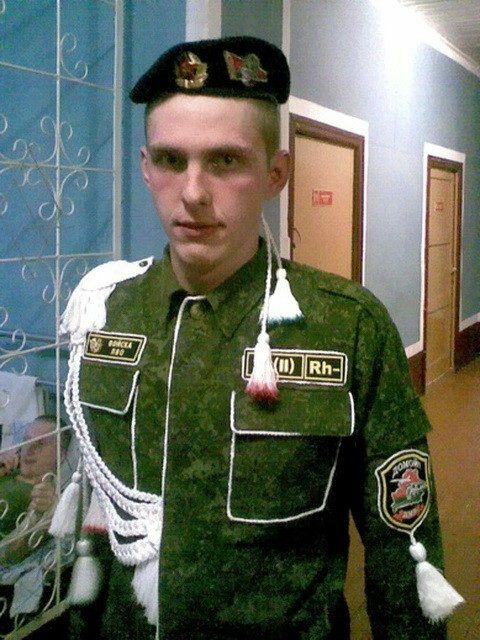 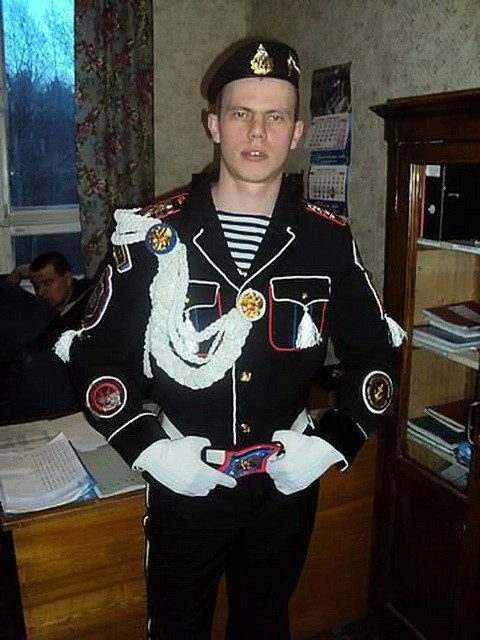 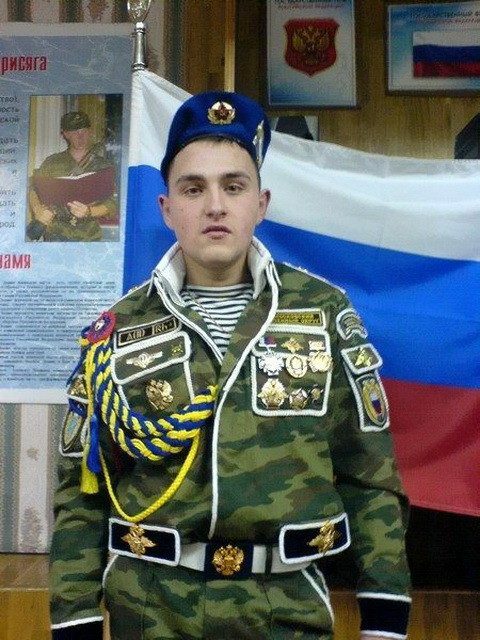 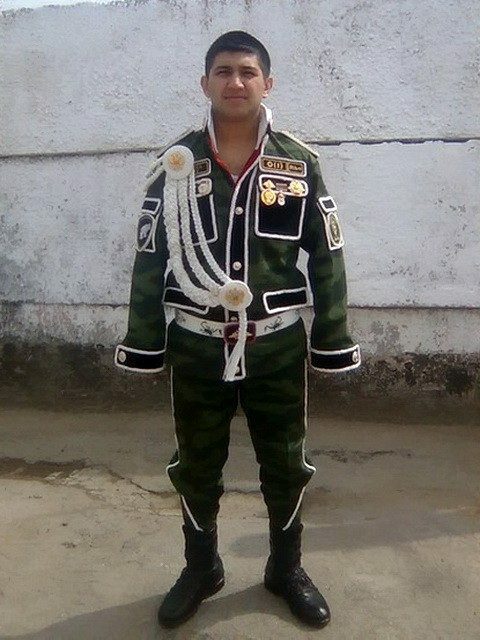 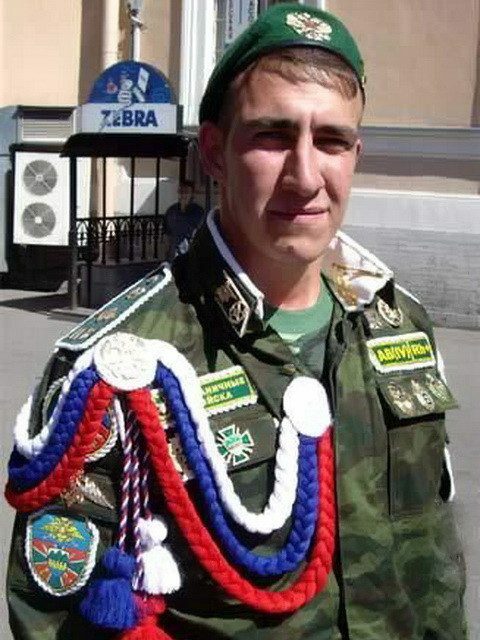 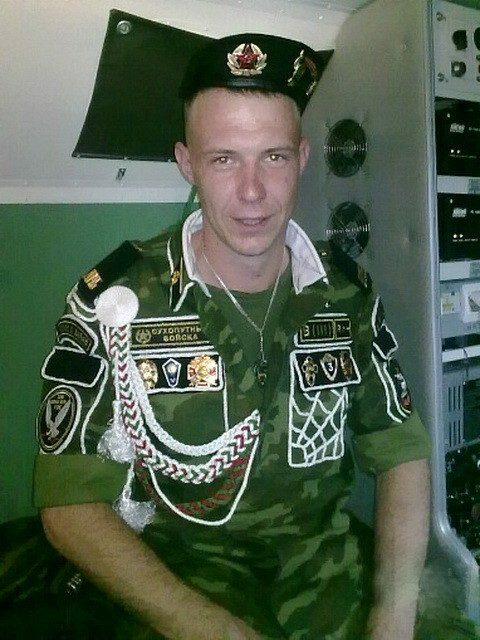 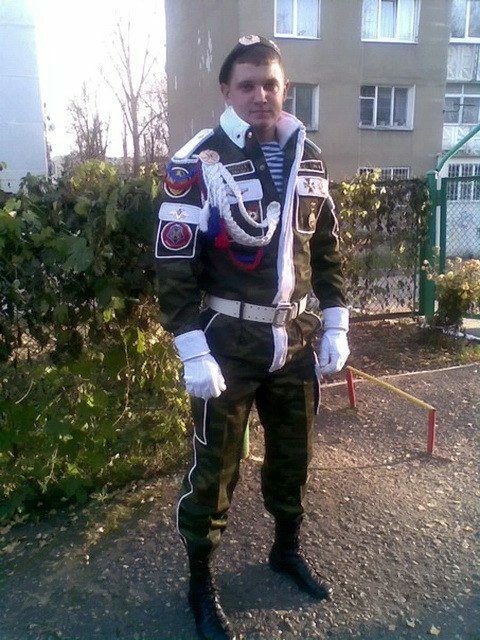 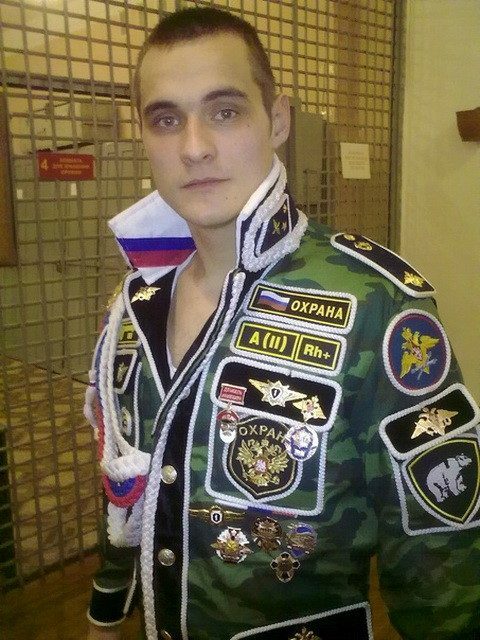 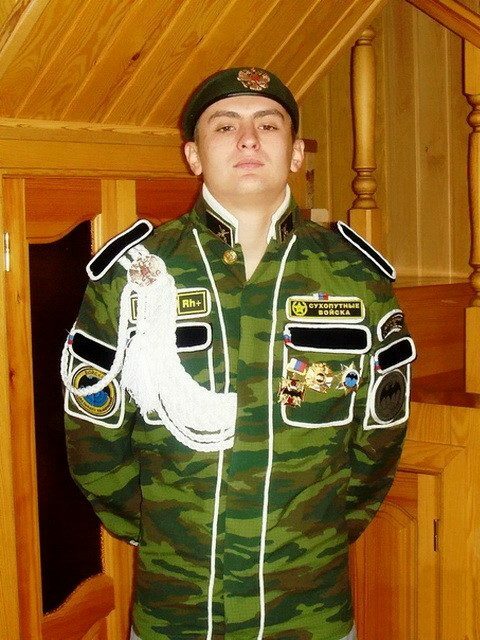 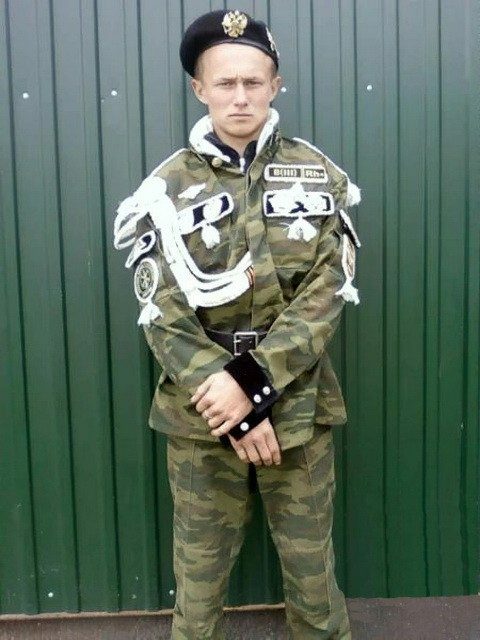 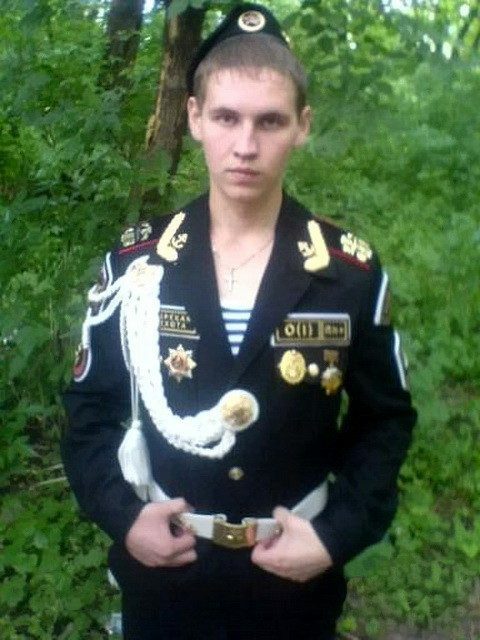 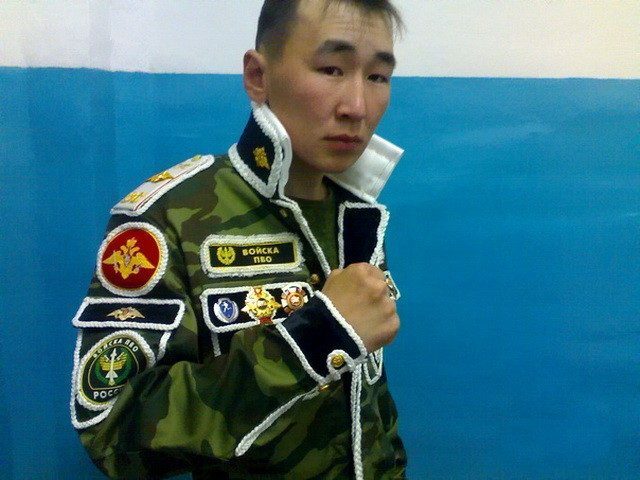 Because of their over-the-top uniforms, dembels are often humorously called “Motorized Sewing Infantry” (мото-швейные войска in Russian language). 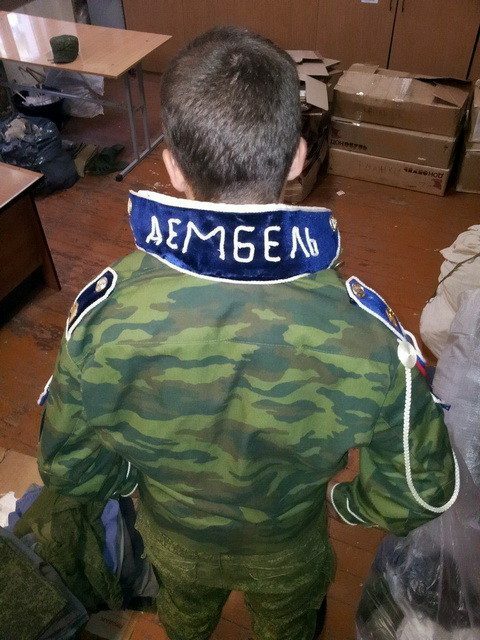 Here are a few recent dembel photos. 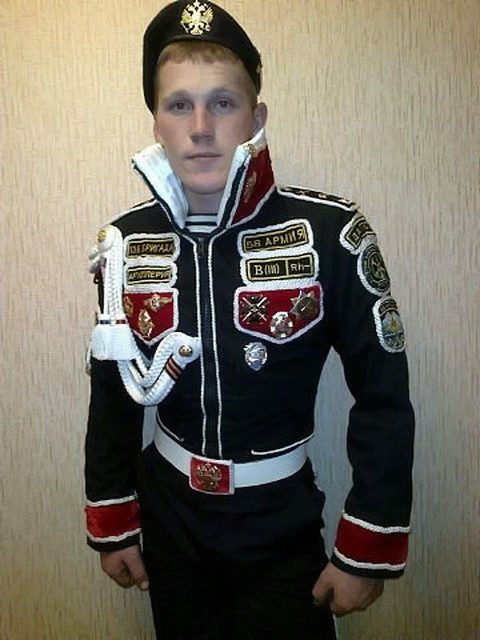 Some of the dembels’ outfits look to ridiculous to look like they’ve actually done much greater stuff during their service. 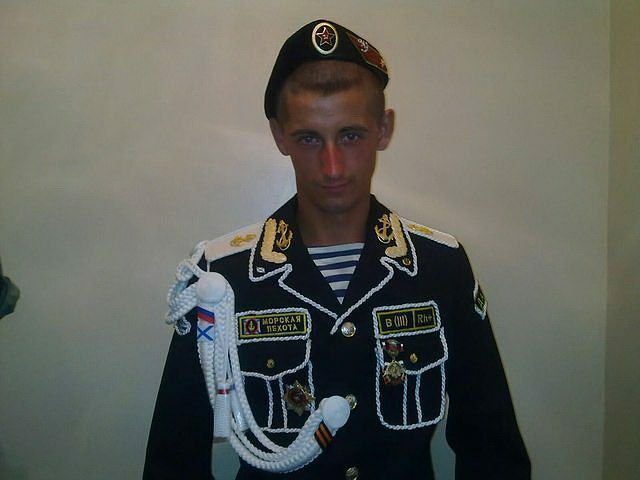 Also the dembel on the 12th picture kinda looks like Putin.